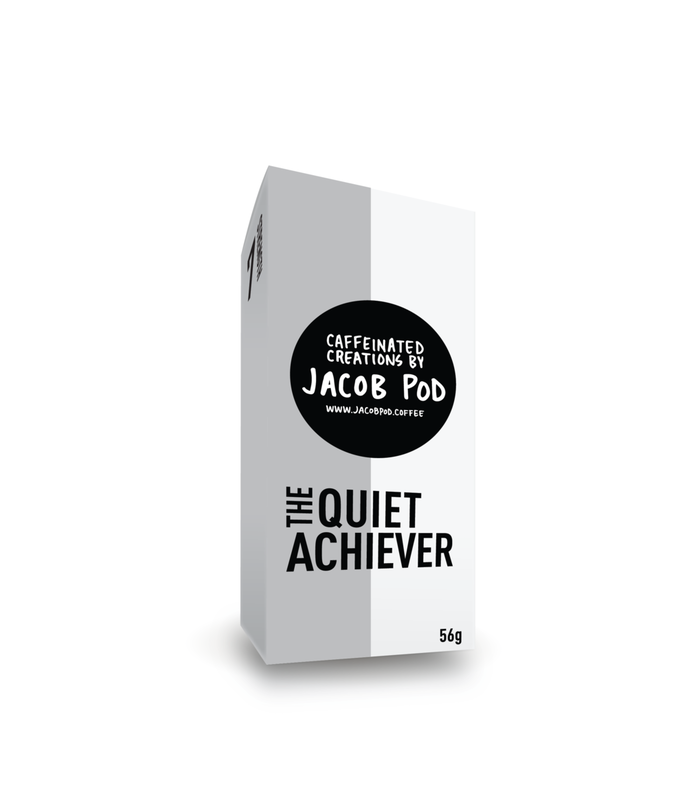 PREMIUM NESPRESSO* COMPATIBLE COFFEE PODS DELIVERED TO YOUR DOOR. Keep a look out for our new packaging which we are progressively rolling out over the coming weeks. The new packaging is recyclable but we will still offer our pod consolidation service to those environmentally conscience customers. 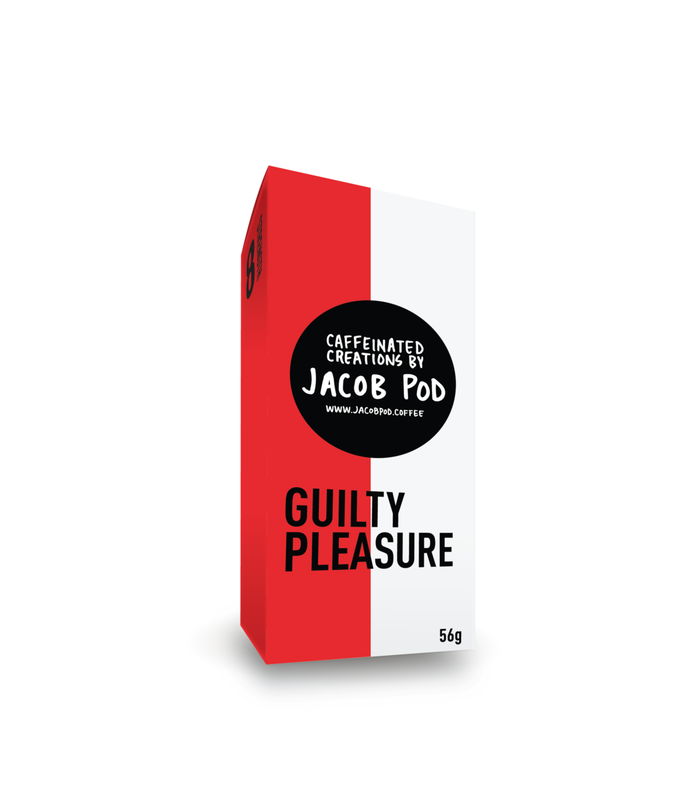 With this new packaging we have just launched a new coffee blend called “Guilty Pleasure” Featuring a balanced harmony of coffee and caramel with a hint of toffee, we use only the finest beans from famed coffee farms in Colombia and Brazil to delight your tastebuds. Nespresso® is a trademark of Societe de Produits Nestle SA. Neither that company nor its affiliates have manufactured or endorsed this product.